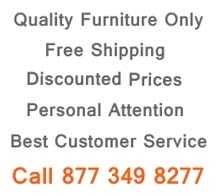 Queen Platform Bed: L70" x D85" x H36"
King Platform Bed" L87" x D85" x H36"
Double Dresser: L59" x D19" x H30"
Six Drawer Chest: L36" x D19" x H43"
2 Door Wardrobe: L36" x D23" x H85"
4 Door Wardrobe: L71" x D23" x H85"
Luxury bedroom set presents a gorgeous two tone combination of white and dark brown espresso finish. 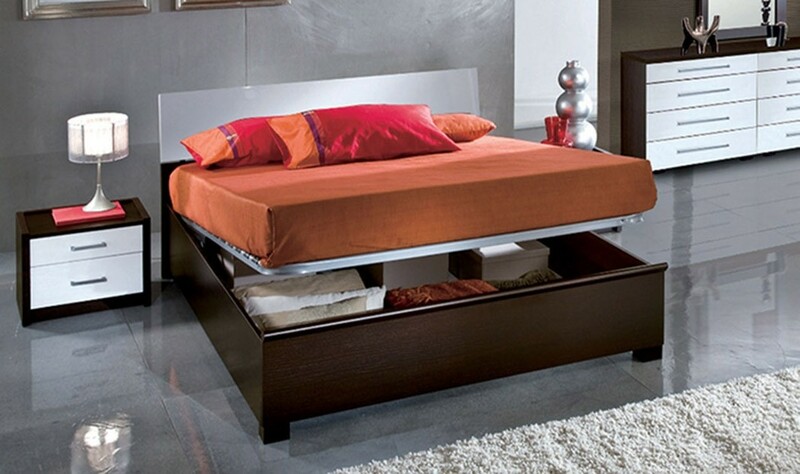 Modern style collection includes two style beds platform and storage platform. 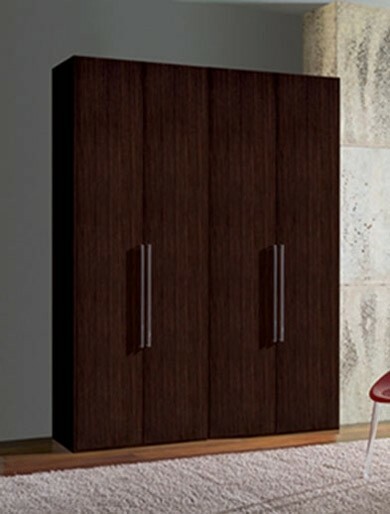 Dresser, nightstands and chest have soft closing drawers and long metallic handles. 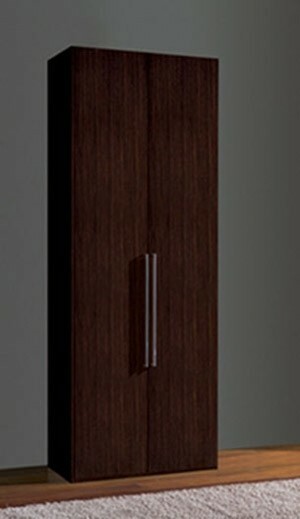 Add two and four door wardrobe to your set available in espresso finish.